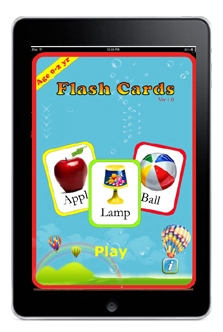 Description:The Flash card Age 0-2 ver 1.0, The application is build for exposing infants to basic objects around them and for their primary learning. 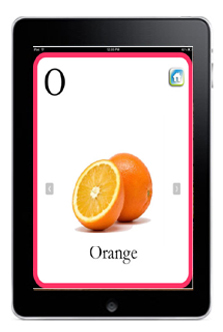 What makes this app unique is the fact that the images used on the cards are real object images which a child can see around him. 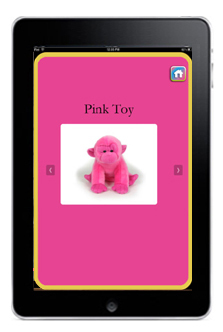 The app is designed for iPad with minimum navigations. 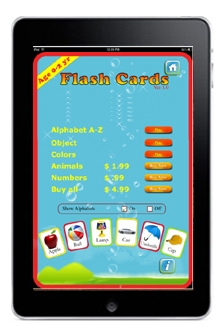 The app has Alphabets as free for all users and uses in app purchase feature. 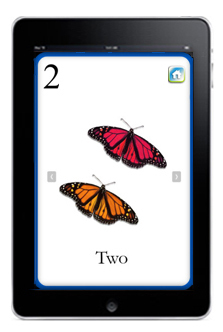 The other categories included are Objects, Animals, Color and Numbers. The app is released on 27 Jan 2012 and within 3 days of its launch the app has crossed over 2000 number of downloads.